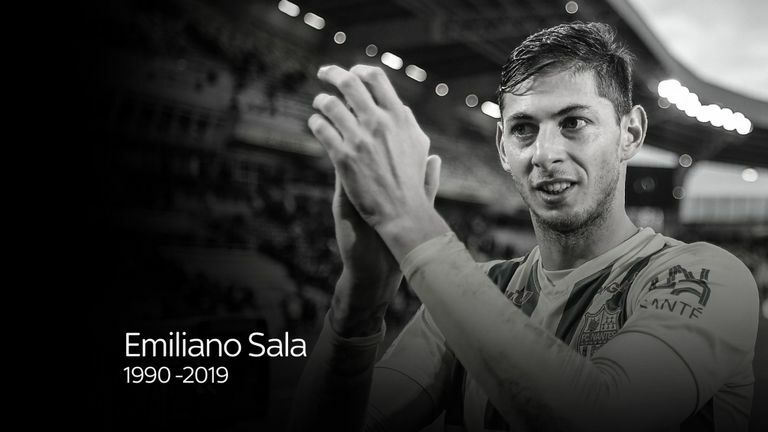 Ghana internationals Majeed Waris, Jonathan Mensah and Rashid Sumaila have joined other African stars to mourn the death of Cardiff City forward Emiliano Sala who was confirmed dead on Thursday evening. Sala boarded a Piper Malibu aircraft en route from Nantes to Cardiff on January 21, after completing a club-record move to the Premier League side. However, the plane got missing and after several weeks of search, the wreckage of the aircraft was found and a body was pulled out from it on Wednesday. The body was then identified as the former Nantes player's and African stars have taken to the social media to pay their tribute to the departed footballer.